Remember we talked about a phone some weeks ago? 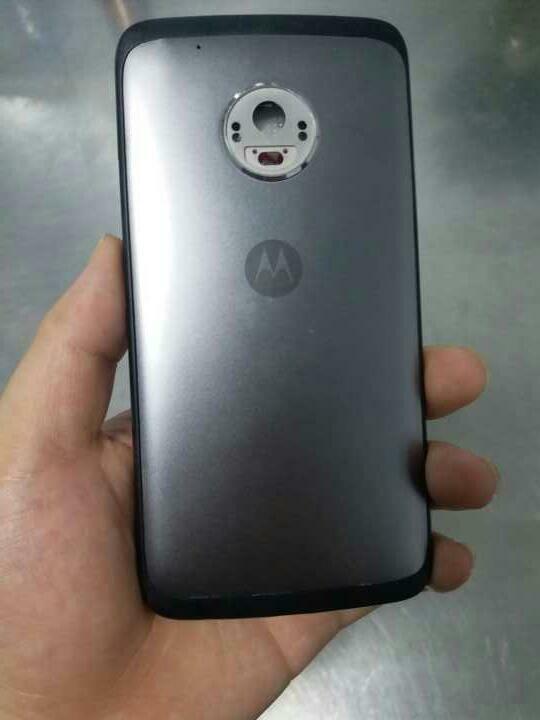 It could either be 2017's Moto X, the next-gen Moto-M or the upcoming Moto C (HelloMotoHK leaked the roadmap names, remember?). 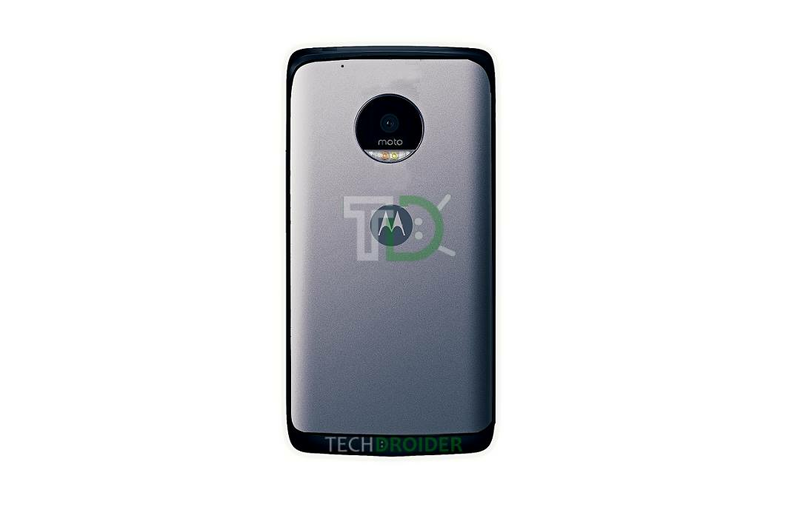 The device kind of reminds us of the original Droid Turbo/Moto Turbo/Moto Maxx from 2014, and it actually looks pretty good. We don't have much specs for the device, although we know it will have a front fingerprint scanner like Moto Z has and will come in Silver and Gold color, from the size of the hands in the leaked picture it comes with a small-ish screen, most likely a 5.2" screen or less. Whatever device it is, it sure looks like 2017 will be an interesting year for Moto. Note:- The render is based on what our source told us and the above leaked Image, the actual design may vary.